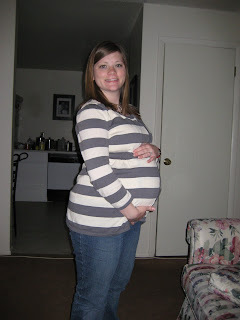 I thought it might be fun to add monthly pregnancy pictures to my blog so that everyone can see how fat, I mean how my belly has changed throughout my pregnancy! This was the first belly picture I took. 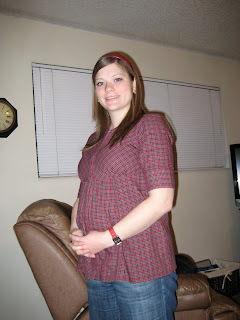 I am 17 weeks (4 months) pregnant. I think I really popped out here, at 20 weeks (5 months). 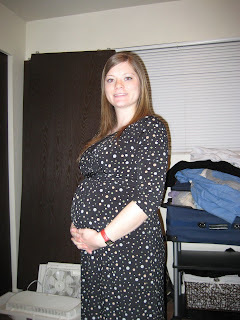 I am 24 weeks (6 months). 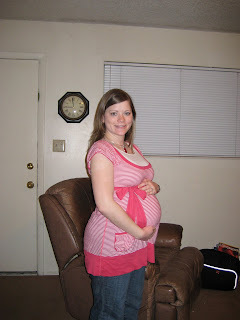 I am actually 29 weeks (7 months) pregnant here, I liked this one better than my 28 week one. 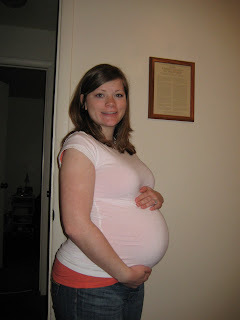 I am 32 weeks (8 months) along here. 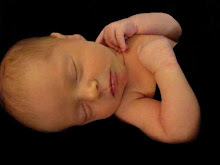 I'm finally in my 9th month of pregnancy I am 36 weeks along here. 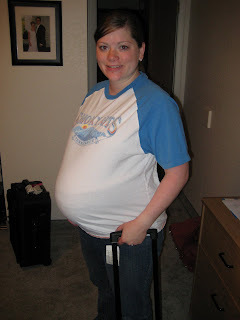 I am 39 weeks here, and on my way to the hospital!!! A week earlier than planned. 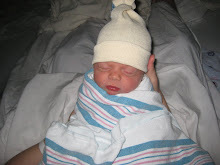 Welcome to the Long Family blog. We finally decided to create a blog to keep everyone updated about what is going on in our lives. 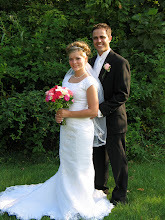 Brittany is just finishing up her 2nd year of teaching on June 6th. She has taught 2nd grade at Oak Hollow Elementary in Draper, UT for the past year. Jan. - June 2007 she taught 1st grade at Jordan Ridge Elementary in South Jordan, UT. She is very excited to be done and move on to being a mommy. 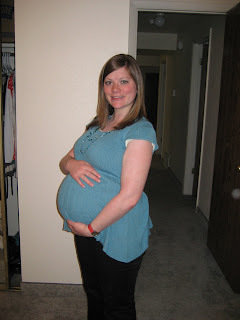 She is due to have her 1st baby June 16th (and no we didn't plan the due date that way, we just got lucky). We are having a boy, but still have not come up with a name, we can't agree on anything...poor little guy. 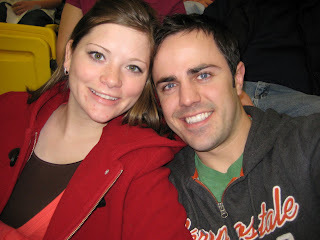 Cameron just graduated from the Marriott School of Business at BYU this past April 2008! He is now working for Park West Enterprises in Salt Lake City for the family business. The company is doing well and they are looking forward to expansion.